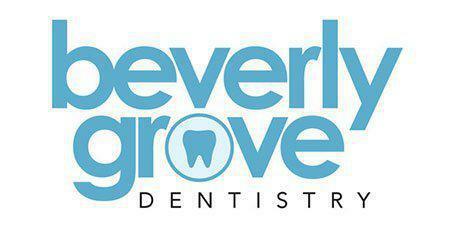 Beverly Grove Dentistry always appreciates feedback from our valued patients. To date, we’re thrilled to have collected 44 reviews with an average rating of 4.98 out of 5 stars. Please read what others are saying about Beverly Grove Dentistry below, and as always, we would love to collect your feedback. Nobody ever looks forward to visiting the dentist. But this office staff is so friendly, and Dr. Lieu is so professional and thorough. I don't mind a visit to this dentist at all!!! All three times I've visited Dr. Lieu's office have been amazing. Clean facility, super friendly and knowledgeable stuff - the best dentist experience I've ever had. We work with most PPO insurance policies to get your mouth as healthy as possible; therefore we are open to see all patients regardless of insurance benefits. We are in network with CIGNA, Delta Dental Premier, Guardian, and Connection. Please feel free to contact our office and our administrative team will work to answer any questions you may have.